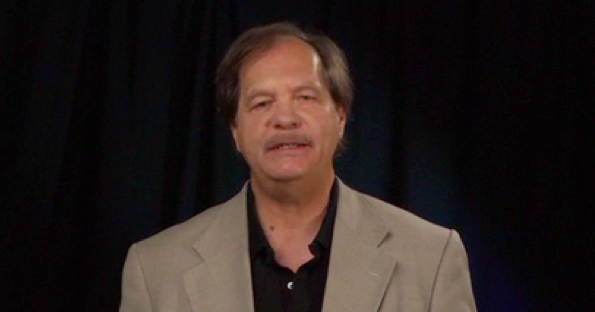 Watch Chris Vogler discuss The Hero’s Journey in the multimedia version of Resonate. Christopher Vogler, author of The Writer’s Journey, has worked in Hollywood for many years as a story analyst. When Vogler was at Disney, he began to apply Joseph Campbell’s The Hero’s Journey to his work. Campbell had traveled the world studying culture’s mythological stories and discovered an 18-part story structure they all had in common. Vogler pulled insights from Campbell’s work and simplified the steps for screenplay analysis to 12. /2 they are presented with the Call to Adventure. /5 cross over the Threshold and gain entry into the Special World. /6 There, they encounter Tests, Allies, and Enemies. /8 they must endure an Ordeal. /10 they are pursued as they follow The Road Back to the Ordinary World. /12 return triumphant with the Elixir—an item of great value that will benefit the Ordinary World. Heroes endure physical activities (outer journey), but also experience internal transformations to their hearts and minds at each stage. Then, the outermost ring uses Star Wars: Episode IV as an example, showing the outer journey in gray text and the inner journey in green. An important insight emerges when The Hero’s Journey is represented in a circle: it creates a clear division between the ordinary world and the special world (signified by the gray dotted line). There is a moment in every story where the character overcomes reluctance to change, leaves the ordinary world, and crosses the threshold into an adventure in a special world. In the special world, the hero gains skills and insights—and then brings them back to the ordinary world as the story resolves. A good presentation is a satisfying, complete experience. You might cry, laugh, or do both, but you’ll also feel you’ve learned something about yourself.